The Glacier Bay O-ring Kit includes 3 O-Ring sizes and gasket lubricant for use with Glacier Bay household filtration and under-the-counter drop-in style housing systems. 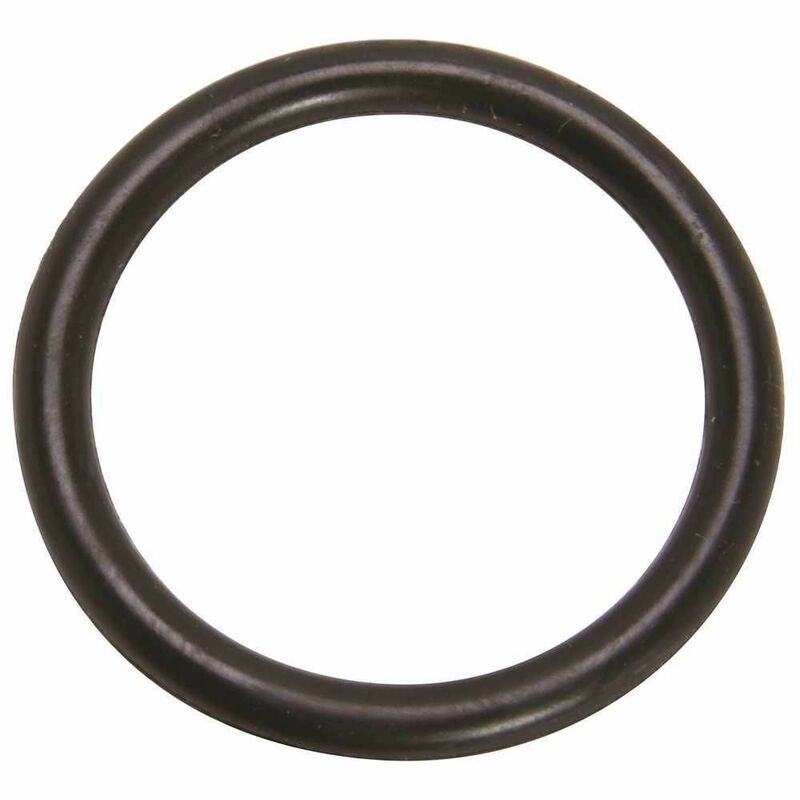 The largest O-Ring fits: HCG4HS5. The medium O-Ring fits: HCG2VS5. The small O-Ring fits: HCGUSS5.